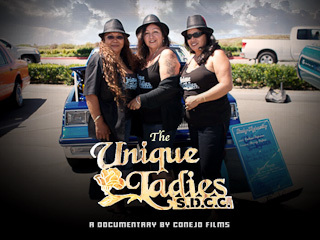 After having been denied club membership on the basis of gender, Sherry and Pat founded and maintain San Diego's first all-women's lowrider car club. The competition is fierce, and the ladies hold their own. Although their club is only a few members strong in a field dominated by men, they cruise through a full season, and take home a trophy at the end of the show.